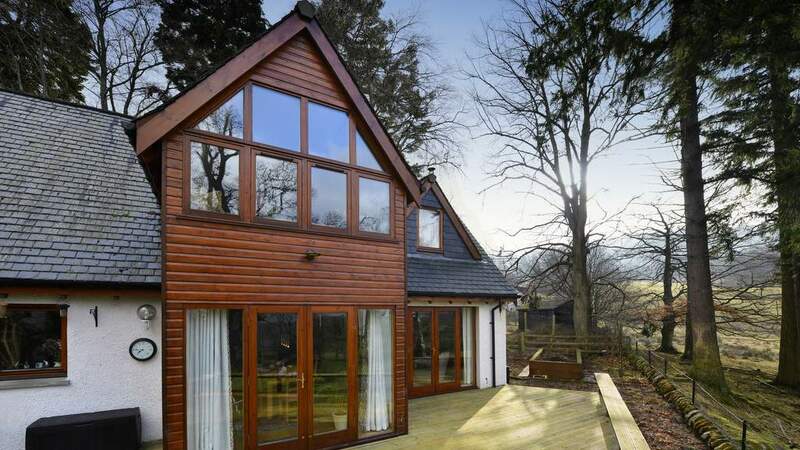 From some of the richest farmland in Scotland to the wild expanse of Rannoch Moor; the romantic waters of Loch Leven to the towering peak of Schiehallion; you will be invigorated by the fresh air and open space of Perthshire. There are many lovely towns as well as the cosmopolitan city of Perth. Pitlochry, lying at the geographical heart of Scotland, is a lovely Victorian town that has the River Tummel Hydro Centre to tell you the history of Hydro electric power and see the amazing salmon ladder and the fish negotiating the dam as they swim upstream to breed. The Pitlochry Festival Theatre offers visitors the chance to see 6 plays in 6 days through the Summer or visit the nearby House of Bruar for retail therapy at one of Scotland’s finest shopping experiences. The magnificent white Blair Castle is close by and presents one of the finest settings in the heart of Highland Perthshire and has the only private army in the UK. The area around Aberfeldy has the River Tay, Scotland’s longest river, as well as Europe’s oldest living thing - the Fortingall Yew tree. Superlatives do not stop there as the world’s tallest hedge can be found at Meikleour near Blairgowrie and the Birnam Oak truly makes Perthshire, the Big Tree Country. The rich farmlands from the River Tay to the foothills of the Grampian mountains, especially around Blairgowrie, produce most of the UK’s raspberries and soft fruits. From here one can go to the high slopes of Glen Shee to the biggest ski resort in the UK and enjoy Summer and Winter activities. 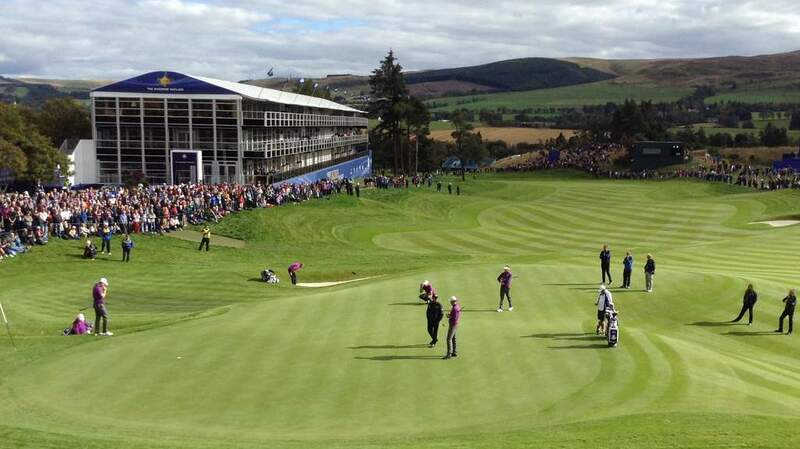 The world famous hotel and golf course at Gleneagles is situated in South Perthshire and is only one of many fine golf courses which are of international standing making Perthshire a “must play” golf destination. The historic cathedral town of Dunkeld on the banks of the River Tay, lies near to the Loch of Lowes Wildlife Reserve where nesting ospreys can be viewed. The ruins of Dunkeld Cathedral dominate the town and it was the first ecclesiastical capital of Scotland. The sister town of Birnam on the opposite bank of the Tay has the Beatrix Potter Exhibition and Garden for the many fans of the author’s books. Just outside Perth, Scone Palace occupies a unique position in the history of Scotland as the crowning place of the Kings of Scots. This palace is the rightful home of the celebrated Stone of Scone - also known as the Stone of Destiny – and is regarded as the historic jewel in the crown of Scotland. 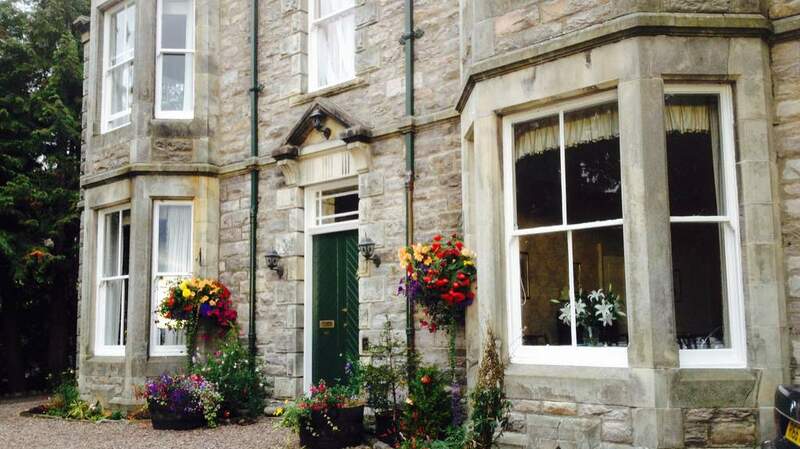 Perth was once the capital of Scotland and sits in a stunning position beside the River Tay. It is a compact and accessible city with an air of fine culture with gardens, restaurants and a state-of–the-art Concert Hall. It has an international reputation for celebrating fine food inspired by the ‘Slow Food’ movement. 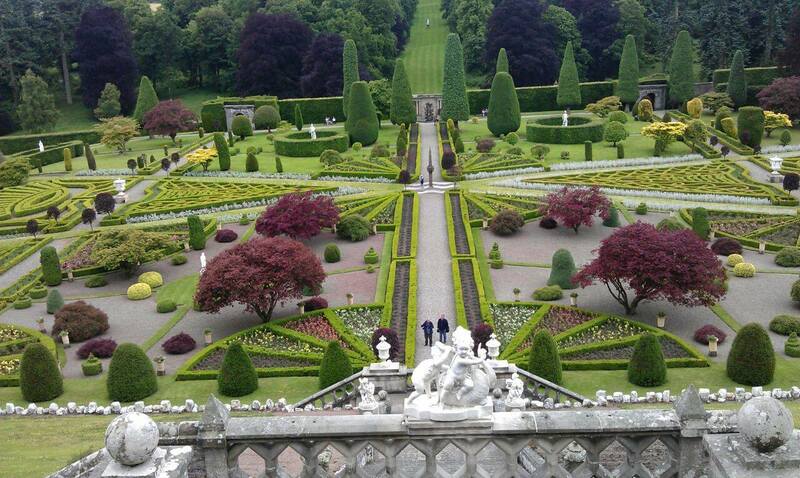 Perth Racecourse is nearby as are the fine castles of Huntingtower and Balhousie. Perthshire is where the Lowlands meet the Highlands and the visitor can be inspired by the diversity of this area. This is where the motorways of Britain end and you will see no more of them until you turn southwards after you have visited this area of great contrasts.